Made in Cleveland. It's a stamp of pride, it's a motto, it describes who we are and what we do. And it's a simple phrase that was the North Star for this issue. Every year we roll out the Best of Cleveland, and every year the list of winners changes and evolves along with the city. We took a look back at Best of Clevelands from years past in preparation for this edition, and while they are indelible nostalgic snapshots of a time and place we remember fondly, they are also reminders of just how far we've come since. The dining scene has exploded. The arts scene has matured. Whole neighborhoods have popped up where little more than empty storefronts once existed. The brewery scene's scope is only rivaled by its quality. Young professionals are not only returning here, they are staying here without ever dipping out in the first place. The whole country, it seems, is finally in agreement that Cleveland is somewhere everyone should visit, if not settle down in permanently. We made that happen. It was no accident. We've always been a city of makers. It was steel and manufacturing at one point. That's still here, of course, but there's oh so much more. We've built something new entirely. 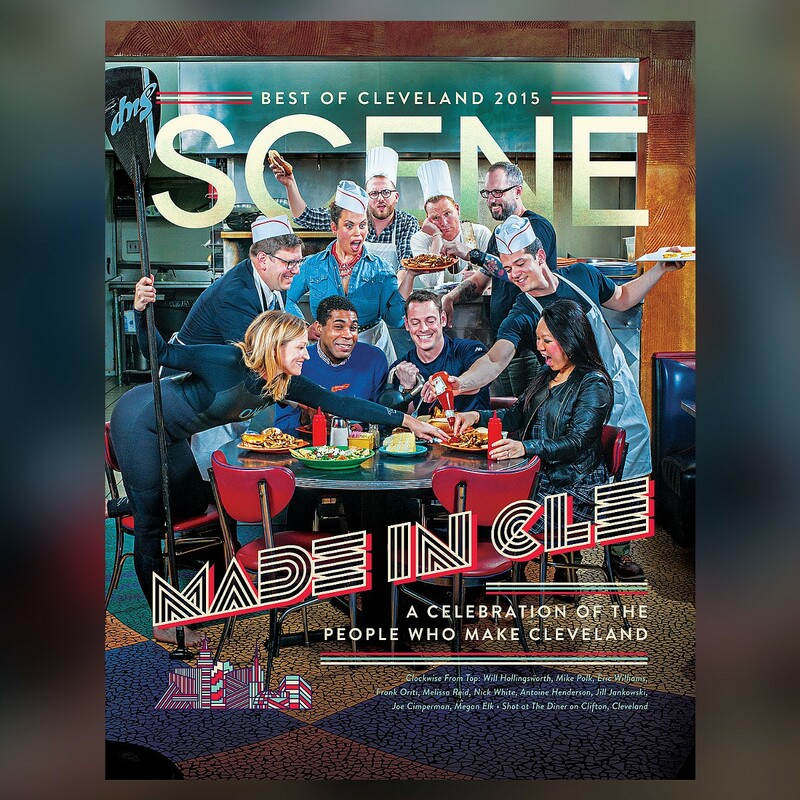 Best of Cleveland is our chance to recognize the people and businesses that drove that renaissance. And when we asked you to help us pick the best of the best, you didn't disappoint. Over four weeks of voting, tens of thousands of ballots were cast. Thank you for that. You know this city better than anyone else. You are, after all, what makes Cleveland.